Home / Channing Tatum / Columbia Pictures / Jessica Lange / movie / Rachel McAdams / Sam Neill / Scott Speedman / Sony Pictures / Scott Speedman, the Other Man in "The Vow"
Scott Speedman, the Other Man in "The Vow"
Finding huge box-office success with such blockbusters as “Underworld” and “Underworld: Evolution” where he originated the central character of the hybrid Vampire/Lycan Michael Corvinus, Scott Speedman now explores his romantic side in Columbia Pictures' endearing love story, “The Vow.” He joins an impressive ensemble led by Channing Tatum, Rachel McAdams, Jessica Lange and Sam Neill. “The Vow” is the real-life story of a young couple who were struck by tragedy shortly after their wedding. A car crash puts the wife (McAdams) in a coma, where she is cared for by her devoted husband (Tatum). When she comes to, without any memory of her husband or their marriage, the husband must woo her and ultimately win her heart once again. Paige has reverted mentally to the young law student she was five years earlier, before she met Leo and became an artist. In seemingly an instant, she is no longer the wife Leo knew, and on top of that, she no longer recognizes her current life. Making matters worse, Paige thinks she's still engaged to charming businessman Jeremy (Speedman), who still wants her, and remains reluctant to embrace Leo, with his less conventional lifestyle making music, as anyone she might have ever loved. As for the role of Jeremy, it was important to cast an actor who had the charisma to be a formidable foe for Leo and someone that the audience would believe Paige had loved, and may still love. Jeremy shows the other path that Paige could have taken and could choose again. 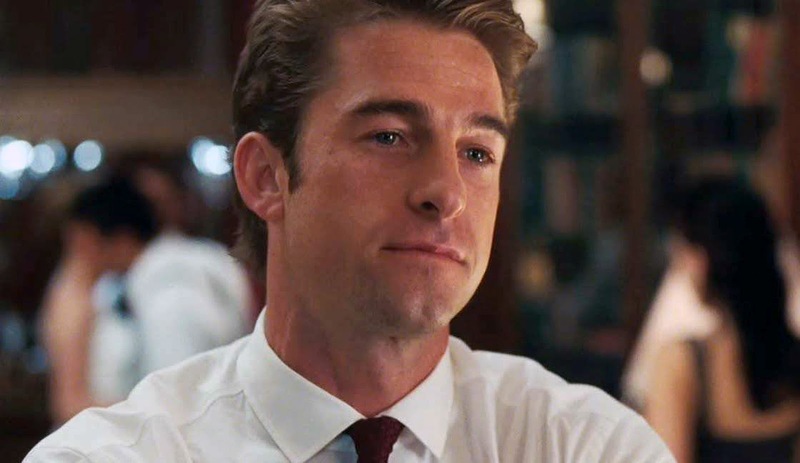 Scott Speedman was cast in this role and did not disappoint. An added bonus was that Scott and Rachel had worked together previously and therefore evoked a natural chemistry on set. ““Scott really nailed the role. We’re lucky to have had him,” adds McAdams. 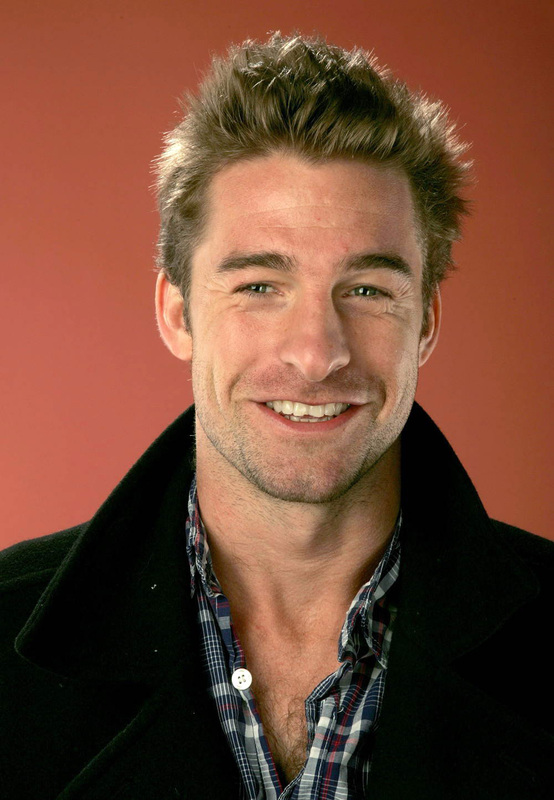 In television, Speedman landed the role of Ben Covington in the popular WB Network drama “Felicity,” which had a successful four-season run. Opening across the Philippines this February, “The Vow” is distributed by Columbia Pictures, local office of Sony Pictures Releasing International. Visit www.columbiapictures.com.ph to see the latest trailers, get free downloads and play free movie games.